How to Inject Emotion Into Your Content With NBC’s “This Is Us"
From the moment it premiered, NBC’s drama “This Is Us” captivated the hearts of viewers across the country. Known as an instant tear-jerker, the hit drama covers emotional storylines riddled with betrayals, triumphs, and painful histories that viewers have become invested in. With the second season underway, there are more heartbreaking moments coming our way. And even though we know it will be an emotional journey with plenty of ups and downs, we still watch because we care. As content marketers, we understand the value of creating a story that audiences don’t want to miss. It’s a worthy goal. How can we create something worthy of such a strong personal investment from our audiences? To help you create content that generates deeper engagement we took a deep dive into the world of “This Is Us” to share their evocative storytelling secrets. We shed many tears to bring you this advice, and hope you appreciate our emotional sacrifice. Part of what makes “This Is Us” a universal success is that it tackles tough topics impacting countless lives. 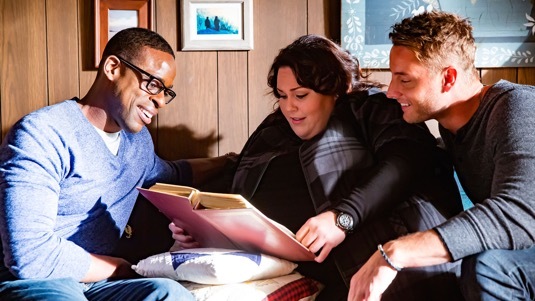 From suffering a miscarriage to battling weight loss to facing a fatal cancer diagnosis, “This Is Us” addresses hard situations that anyone can relate to. Recognizing these common threads, the audience has greater empathy for the characters and becomes deeply invested in their storylines. Then, when something bad or good happens to the character, the reaction is all the more heartfelt. Encourage emotional reactions to your own content by helping readers or viewers see themselves in the stories you tell. Make them the protagonist or main character in your content by describing situations or experiences they’ve likely had themselves. You can also tap into their nostalgia by creating a recognizable setting or scenario. The more your audience can empathize with your story, the more emotionally invested they will become. Symbols have universal meanings that elicit emotion in audiences, from joy to grief and everything in between. “This Is Us” employs symbolism throughout each episode to evoke such feelings. 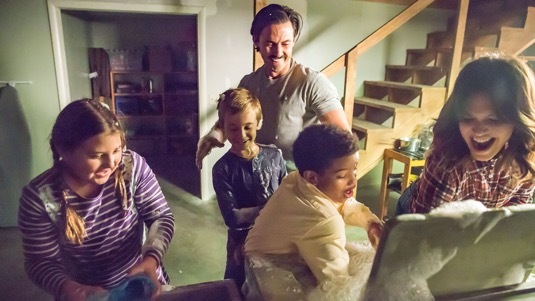 For example, the show used a washing machine to represent the Pearson family’s churning cycles of life. There’s also a scene where Jack is doing pushups with his son, Randall, on his back, which is symbolic of a father carrying his child through life. Use storytelling tools like symbols, metaphors, and analogies in your own content to trigger emotions from your audience. For the best results, incorporate symbols that have universal meanings like colors, fire, night, water, and more. Symbolism goes beyond written content as well. Bring symbols into your video marketing, podcasts, or social images to build deeper connections with your audiences across several channels. A pattern you may have noticed above is that knowing what your audience values makes it much easier to create an emotional rollercoaster. The team behind “This Is Us” does emotion better than any other show on the air thanks to their ability to intimately understand their viewership, and their personal struggles. This is really seen through the three main characters, a set of triplets that are easily identifiable for anyone struggling with their appearance, career, or identity. Sound familiar? People react differently and the only sure way to evoke the desired emotion is to know your audience. Before you create content, identify and define your audience personas, and craft characters that will be relevant to them. 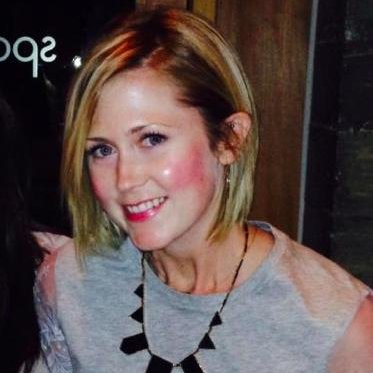 Content ideation shouldn’t stop with a relevant story. It’s a good start, but if evoking emotion is your goal, try telling your story through a relatable character. For more ideas on how to engage and captivate audiences with evocative content, subscribe to the LinkedIn Marketing Solutions Blog.